Oh, hey Mario! We've been looking for you. Calls keep flooding in about pipes clogged with carnivorous plants, flying turtles, and slippery little mushroom creatures. It’s dangerous work, but there’s a fistful of shiny gold coins in it for you. Just try to hurry, because the clock is already ticking! Oh, Mario! Welcome back! How did it go? Any sign of the princess? Hey, cut that out! Whenever you hold up that fake mustache, we get you confused with the hero and central character in one of the most famous pop culture properties of all time, and it’s really starting to get confusing! Plus, the tubby plumber you’re impersonating happens to be one of our oldest friends and closest associates. So this isn’t a game! Actually, it is. But your antics are not amusing! 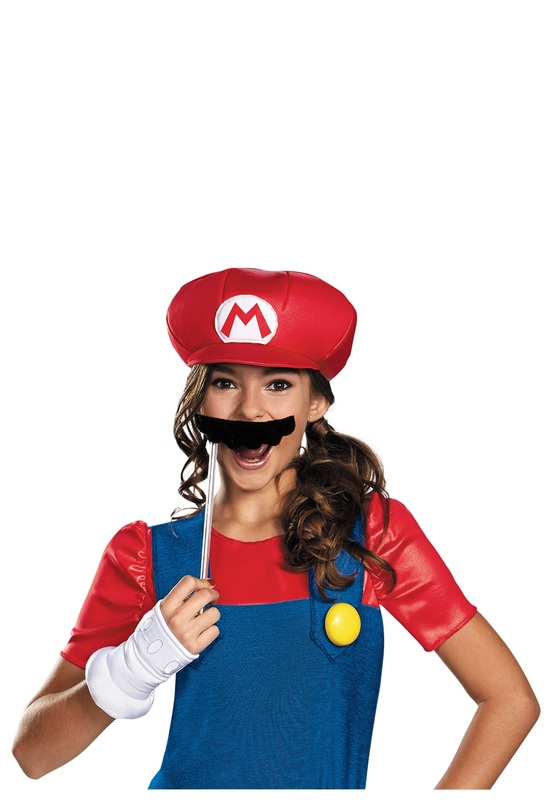 Mario? Can it really be you? Because we need you to endorse a couple of these checks. What? Really? Okay, we have to give you credit. You really had us going that time. 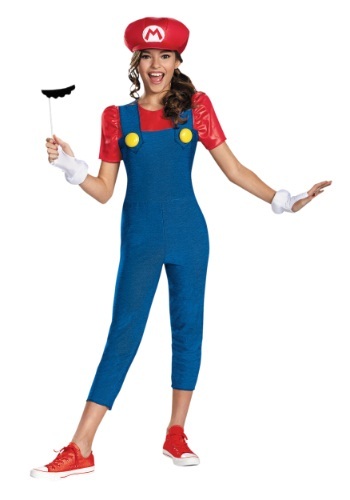 And that is a pretty great outfit, with those big yellow buttons on the overalls and the authentic red ‘M’ on the hat. We could almost swear that you were really him! Wait. You’re not just pretending? Holy cow. Consider our little minds blown!